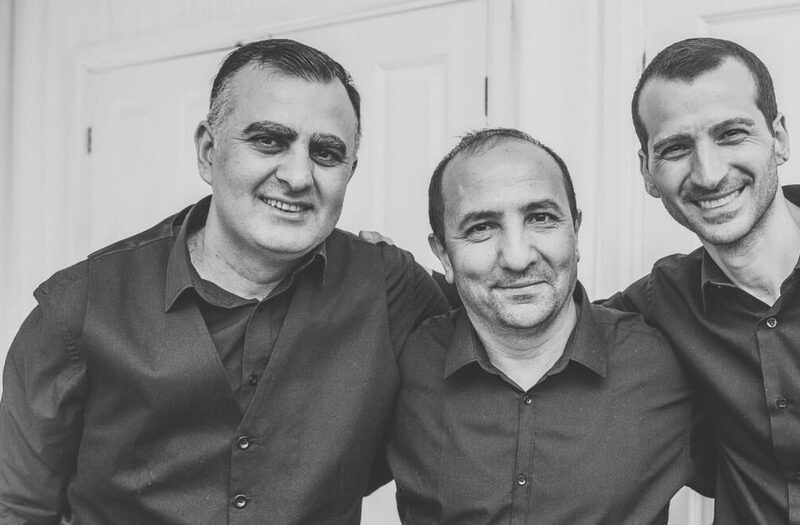 Traditional Turkish band for hire. A popular ensemble whose line-up includes derbouka, saz, oud (or ud), violin and Turkish vocalist. 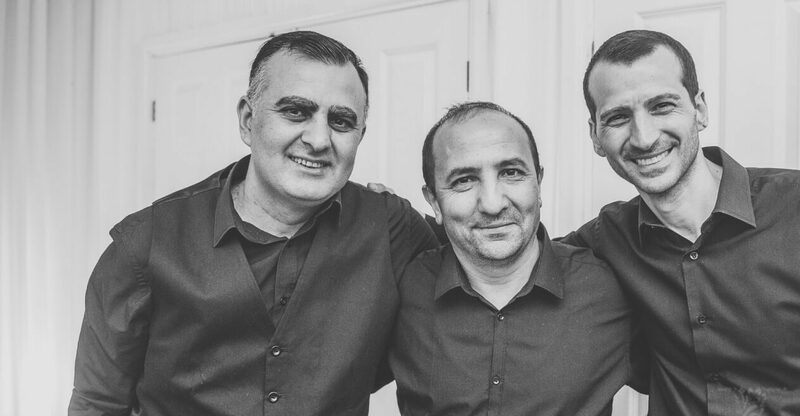 They play at a variety of Turkish, Greek and Turkish Cypriot functions. Planning and personalising today’s parties is more complex than ever. While planning your wedding in particular, it’s the little details that will make the day uniquely yours. 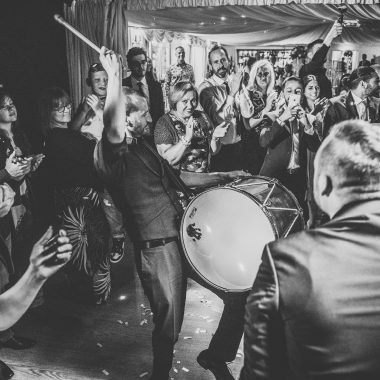 With a flair for music and their attention to detail, the band can seamlessly produce an exceptional and unique experience for you. 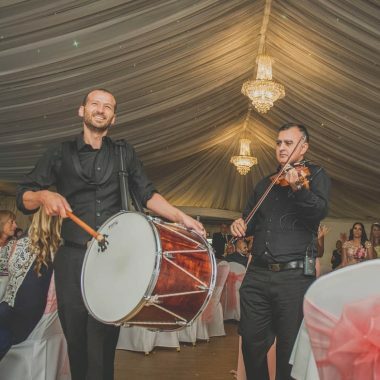 The musicians are very experienced and recognised within the Turkish, Greek and Turkish Cypriot communities in the UK, having performed at over 1000 weddings, engagements, private parties and special events. Their expertise has given them a cutting edge enabling them to build strong relationships with all clients.